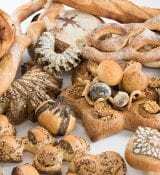 BakeryTechChina will be supported by Peter Bienefelt, World Master Baker of 2018 Bakery in the category ‘nutritional bread making’. 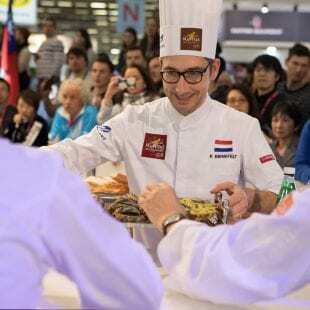 The Dutchman will showcase his capabilities on the China Bakery fair 2018 in Shanghai by demonstrations on Thursday (May 10th) and Friday (May 11th). 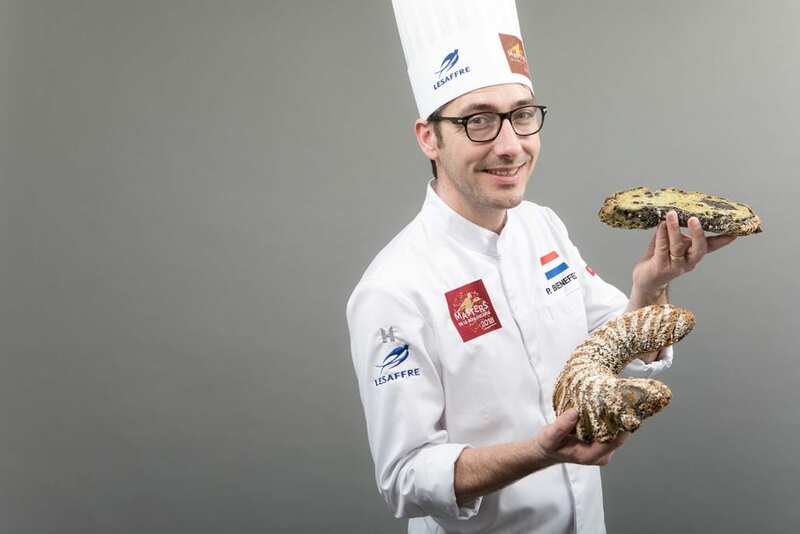 Peter Bienefelt won the title World Master Baker in February 2018 as the third baker of the world in the prestigious Masters de la Boulangerie competition. 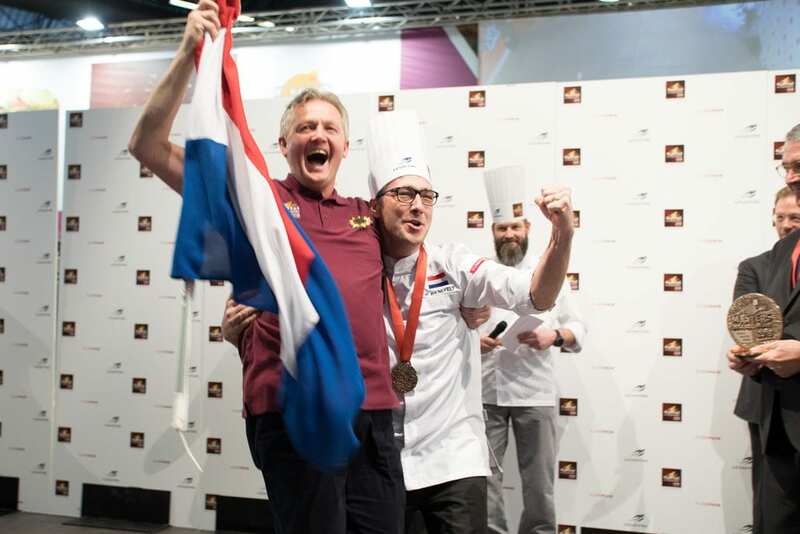 With remarkable concepts and courage, he managed to convince the jury of the special bread from the Netherlands. 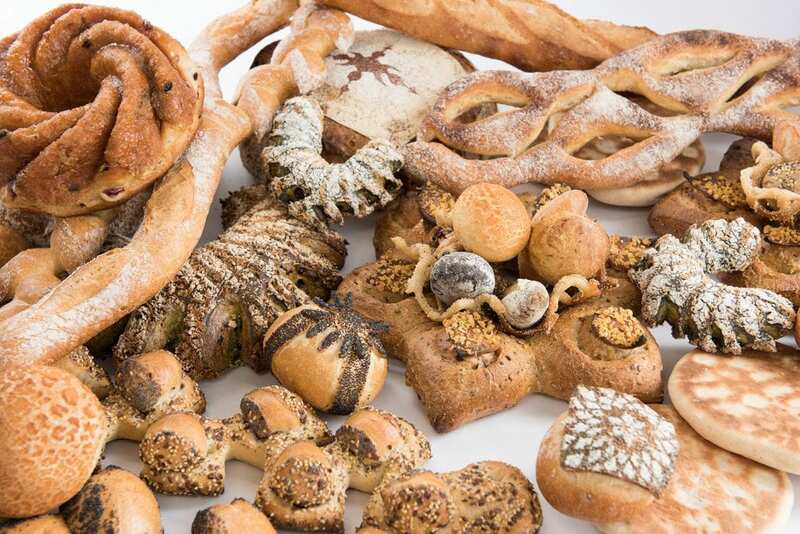 Bakery China is Asia Pacific’s leading event serving the entire value chain for the bakery and confectionery market. Annually held in Shanghai, the event enables global leading professionals to meet and share the latest innovations for bakery industry. Bakery China 2018, held on May 9-12, will occupy all the 17 halls of SNIEC, totally 200,000sqm. 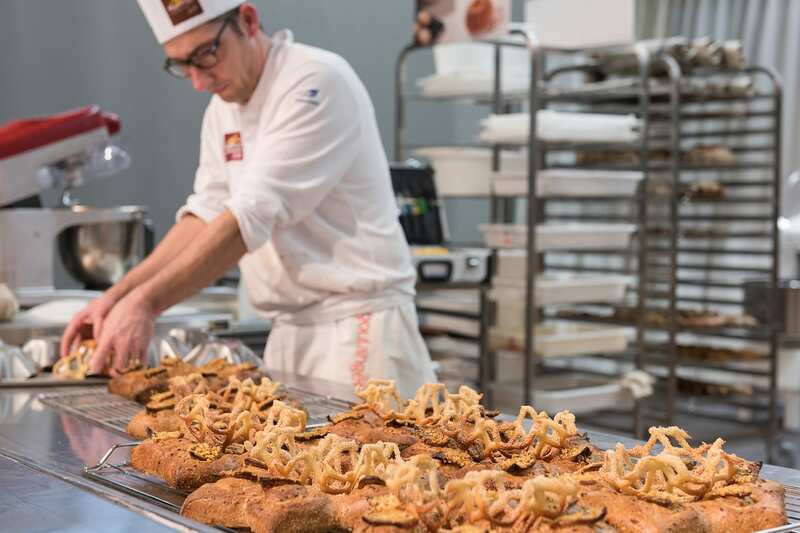 In 2017, the event featured 2,034 selected suppliers & manufactures from 30 countries and regions, offering 122,284 visiting professionals from 105 countries and regions the opportunity to learn and network, as well as to source and trade the widest selection of quality and cost effective bakery ingredients, equipment, applications and related products & services. 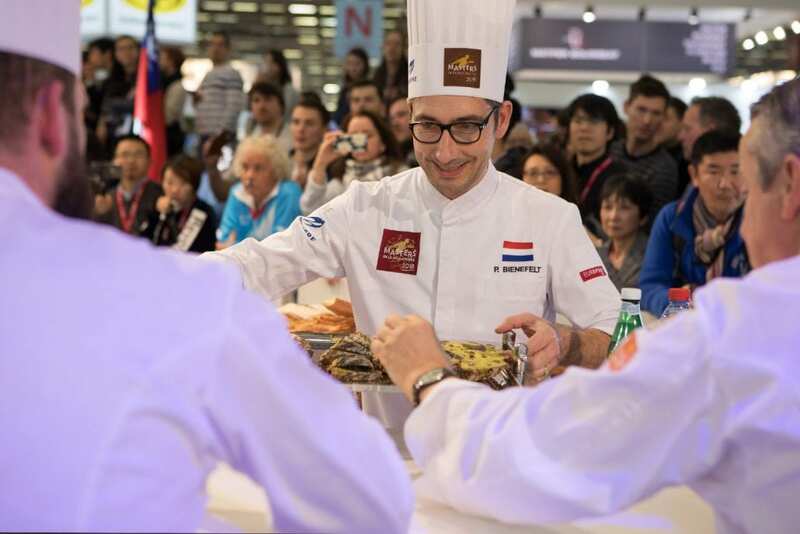 Peter Bienefelt is invited by BakeryTechChina, a consortium of Dutch companies active in the industrial bakery sector to demonstrate his talent on the China Bakery fair 2018. In China, BakeryTechChina focusses on improving the industrial bakery production, safety and quality levels throughout the entire value chain by sharing Dutch expertise. The consortium brings together Dutch expertise covering the entire value chain from ingredients to spraying systems, dough preparations, dough processing, Aeration & crystallization, drying systems, modular tunnel rack ovens, refrigerating and total bakery system integration. Less need for (hard to find) manpower. Flexibility in the types of products. 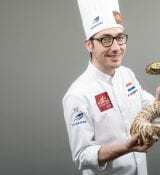 Meet the Dutch value chain solution and the World Master Baker at booth4A88 in hall W4:Equipment on 10-11 May.